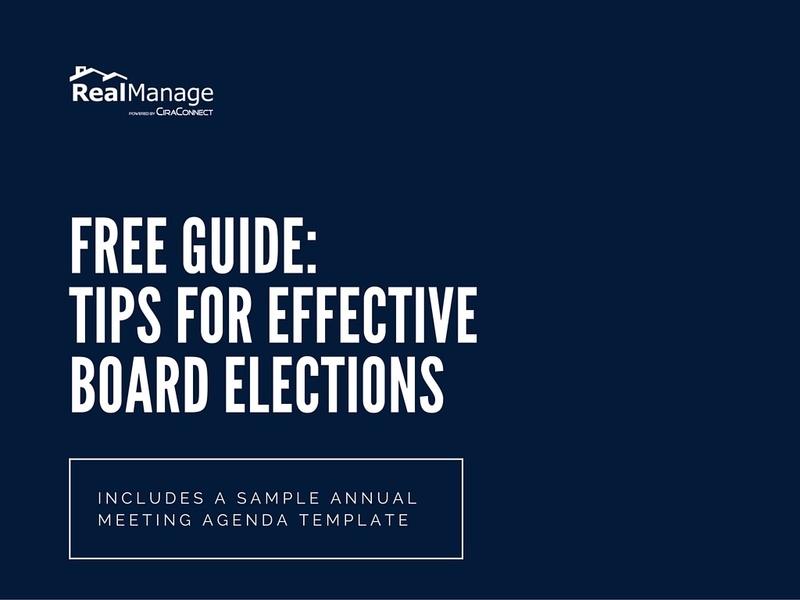 Whether your community is looking to increase communication, receive on-time and accurate financial reports or a personalized HOA management experience, RealManage has a solution to ensure your community thrives. Get the personalized and transparent management that it deserves. Our team is made up of homeowner association industry experts focused on delivering unsurpassed customer service to our communities. We a have passion for partnering with our Boards of Directors in enhancing their associations and the lifestyles of those that we serve. The team is made up of three offices serving communities throughout the north including the ever growing and developing Bay Area, the beautiful Marin/Napa areas and our state capitol area of Sacramento. 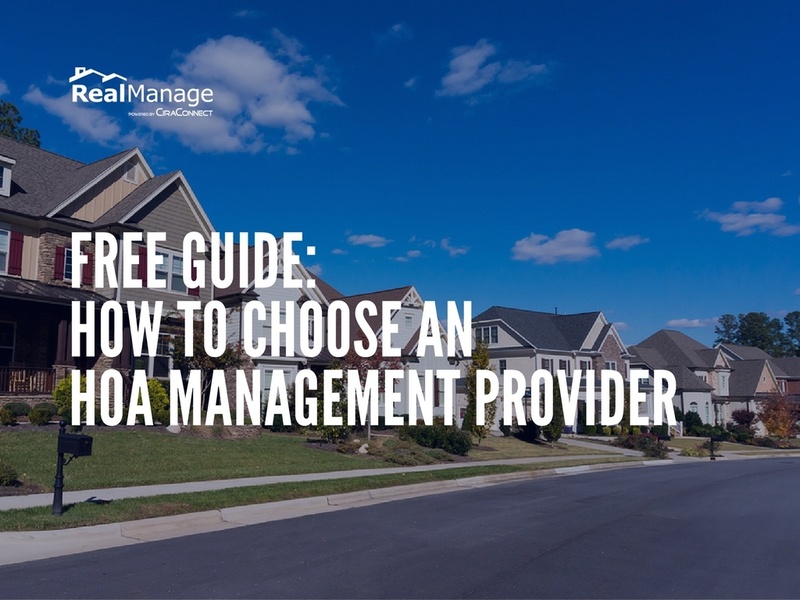 I am the Treasurer if my HOA and so greatly rely on the property manager's financial tools. I have owned and been HOA Treasurer at 3 different condos and have worked with many management companies. RealManages online management and financial reports and tools are by far the best that I have ever seen. With the RealManage tools, I can check the daily status of our cash position or Accounts Receivable. I also have daily access to the General Ledger. I do not have to wait for a paper report that is a month old when I receive it. This is a very capable system that will be much appreciated by every competent HOA Treasurer. As with most businesses, the individual you come in contact with when you need help will dictate the quality of the experience you have. I am new to [community] and its HOA and so, have had lots of questions. Aletha has been the person who has helped me each time and I truly can not speak highly enough about the level of service she provides. She is knowledgeable, professional and very patient. RealManage is very fortunate to be represented by Aletha and I am most grateful to have her to turn to when I need information. RealManage has been a true asset to our community. 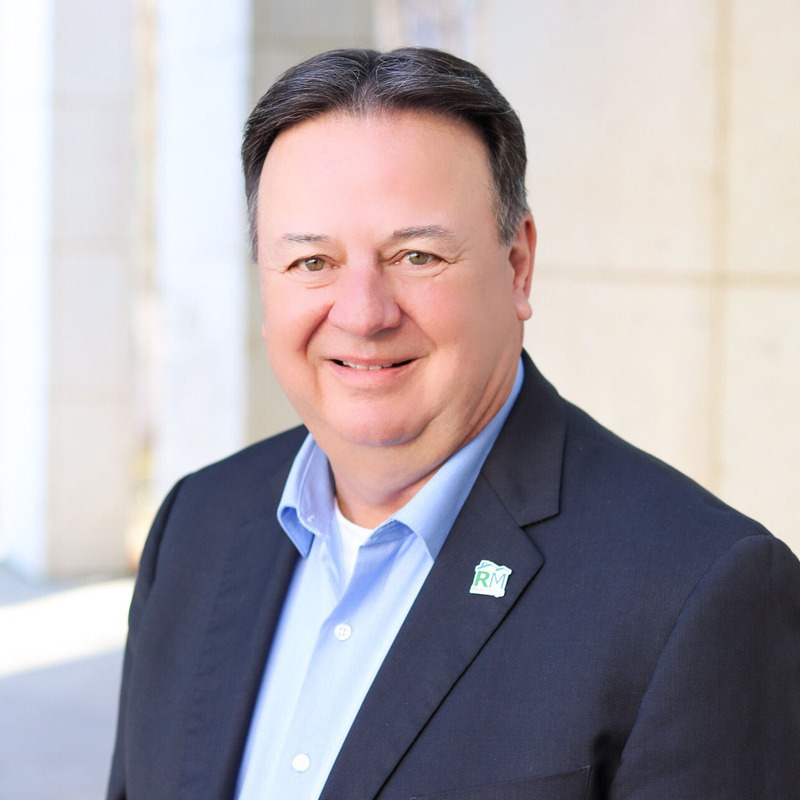 From neighborhood interface, tracking invoicing, HR/employee daily correspondence, legal issues and helping with our Community water Company RM has kept it in line. Everyone agrees a true shining star is Vicki. Vicki is always a few steps ahead of every move we make. Thanks RealManage for all you do. RealManage is a community management company that specializes in homeowner association management, condominium management, and townhome management in the Sacramento area. We offer highly professional and personalized service - a firm right in your area supported by national resources. We are a management company that genuinely cares about our industry and the communities that we manage. As such, we continually streamline and test our HOA management services, procedures and technology to ensure that you are receiving a positive management experience that exceeds typical industry standards. Get a live person to answer your homeowner's calls. Multi-lingual customer service representatives provide personalized support and distribute information as appropriate. We prepare the agenda and meeting notice, publish board meeting package, participate in the meeting and present a manager's report. We handle everything from collecting and posting assessments, accounts payable, accounts receivable, managing the general ledger, and budgeting and forecasting, to the preparation of monthly and year-end financial reports. We assist with the application of insurance policies and maintain a database of expiration dates to coordinate policy renewals. File insurance claims, coordinate with adjusters, and more! We assist board members with the preparation of bid specification, analyze proposals, selection of vendors, scheduling and monitoring of work, invoice approval, and payment processing. We maintain the association restriction information database and monitor the property for compliance with restrictions. Notifications to owners of violations are delivered via standard notices and a violation log is maintained. The majority of all resident mailings, such as mailings to all owners, are fulfilled by our fully equipped and dedicated fulfillment service group. All community information is accessible to the board of directors 24x7 via our proprietary Board Portal which is accessible via the web or our mobile app. We collate information required for any State or Federal returns working with the respective CPA firm, maintain property tax accounts, identifiers, and tax invoice payments, along with preparation of W-2s and 1099s. We receive requests from owners, submit information to the committee along with suggestions, and inform the owner of the final determination of their request. All ACC/ARC files are visible to the Board via the Board Portal. 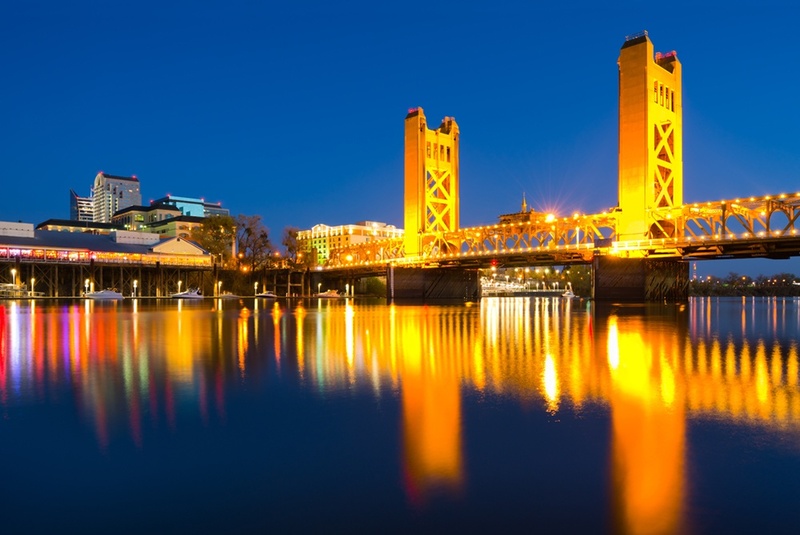 Our Sacramento leadership contains seasoned association management staff. When you work with RealManage Sacramento, you will get a community association team that is genuinely excited to serve your community. Join other board and committee members in subscribing to industry news Blog.